Fleas are some of the most obnoxious pests out there. From their itchy, irritating, redness-inducing bites to the fact that they're just so darn hard to catch and kill, nobody wants anything to do with fleas. Unfortunately, fleas are a fact of nature, especially if you have pets, and especially if they're very furry pets. But that doesn't mean that fleas need to be a fact of your home life. Professional teams that specialize in flea pest control in Atlanta, GA, recommend these steps to make your home flea-free, and to keep these high-jumping, fast parasites out of your house for good. Fleas don't necessarily love to live in your pets' fur. They'll gladly inhabit your clothing, carpet, and other areas that they can easily slip in and out of unnoticed. But pet fur is the site for breeding and egg laying, which is why you should bathe your pets at least once a week. 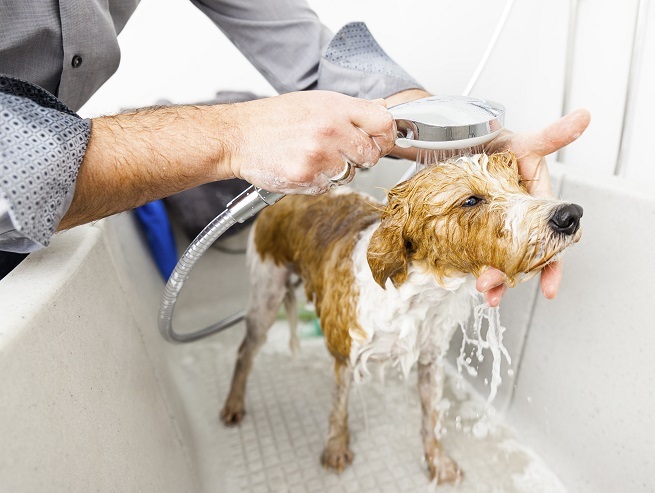 Not only do pet shampoos kill and deter fleas, but weekly baths will prevent a breeding frenzy in your home. The best pest control companies often target eggs and larvae, and bathing your pets is one of the best ways to care for a flea crisis. Ask your vet about pet-safe medications that can kill and prevent fleas. From tablets to certain foods, there are simple solutions that prevent flea eggs from hatching and may even deter them to begin with. 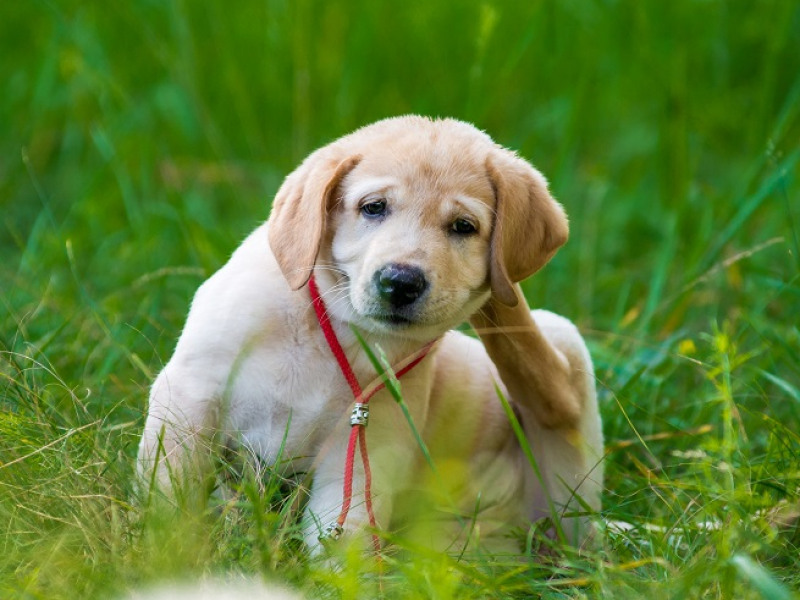 Like bed bug pest control, flea pest control relies on you preventing these agile pests from travelling safely, so consider flea collars and other solutions to keep your pets from bringing fleas in from your yard. If you were interested in home solutions for ant pest control or cockroach pest control, you'd keep your kitchen and dining areas clean and sanitized. You'd also seal away all food, so bugs can't get to it. Think of flea pest control in this way, too. Cleaning your upholstery, rugs, and carpet is a great home solution for flea infestations. Fleas regularly live and breed in carpet fibers and other thick fabrics. Keeping your home clean is the first step to keeping your home pest-free. Find the best pest control in Atlanta, GA, to help keep your home free from fleas. The best way to kill and prevent fleas, above all else, is to hire a pest control team. Exterminators have professional-grade solutions to kill pests and keep them from coming back. Not only can they spot-treat affected areas, they can identify objects like furniture that may actually be attracting fleas and other bugs. Then, they can work to deter a pest problem from coming back. Fleas are small and hard-to-kill, but if you contact Inspect All Atlanta for flea pest control in Atlanta, GA, your flea problem can disappear in no time.